Teens! 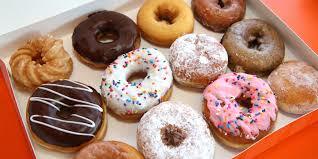 Dialog and Donuts with Rev. Laurel this Sunday! Plus all the other news from St. Francis. CRASH! and eMERGE - Dialog and Donuts! Wednesday, August 8, 5:00 - 6:30 p.m. at The Corner Bakery, 1868 S. Pacific Coast Hwy, Redondo Beach . Rev. 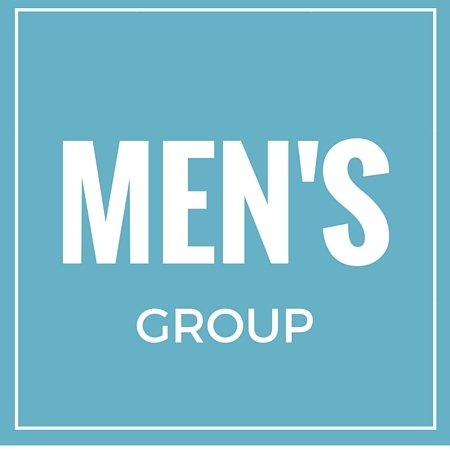 Peter and Canon Hank Gatlin will host this monthly fellowship time for men during the summer. 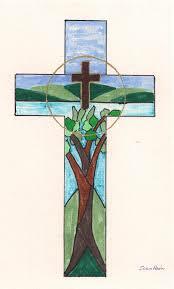 Co me connect with other men at St. Francis, join in each other's spiritual journey over a meal or cup of coffee. Let us know if you can join us—or just stop by! 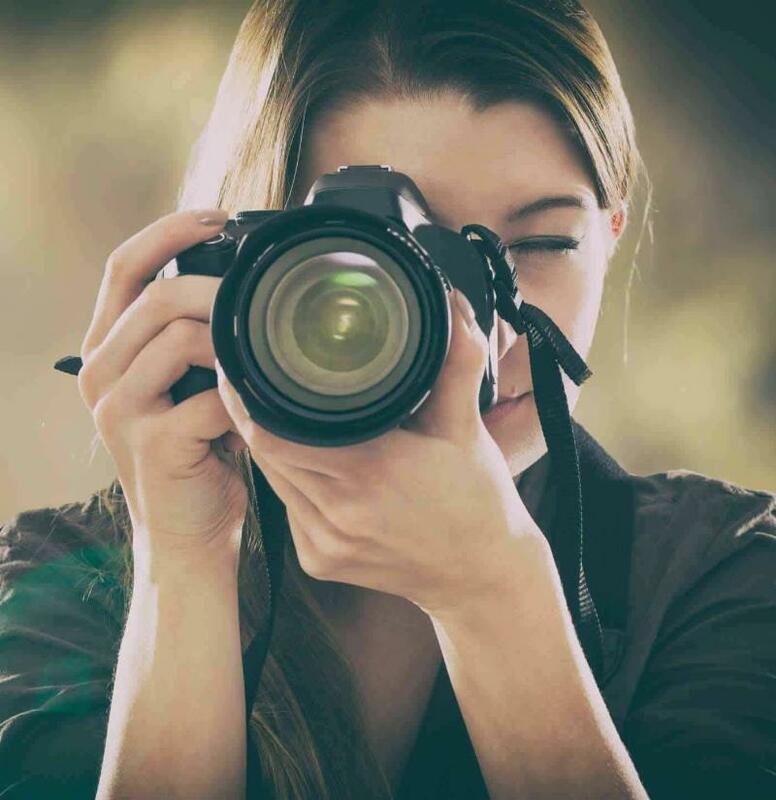 Keep your current photo?—check the Parish Hall, and if you want to keep the current photo, email Susan Marshall to let her know. Want to send a new photo?—please make sure it is in portrait orientation, that your smiling face is the main focus, and that the picture measures at least 4 x 6” and not blurry, when printed. Email images or questions directly to Susan. Or have a new photo taken!! - Come and have your picture taken by one of our great photographers, on Get Connected Sunday (Sept. 16) or St. Francis Sunday (Oct. 7). Look out for new pictures, plus a new photo directory in the Fall. 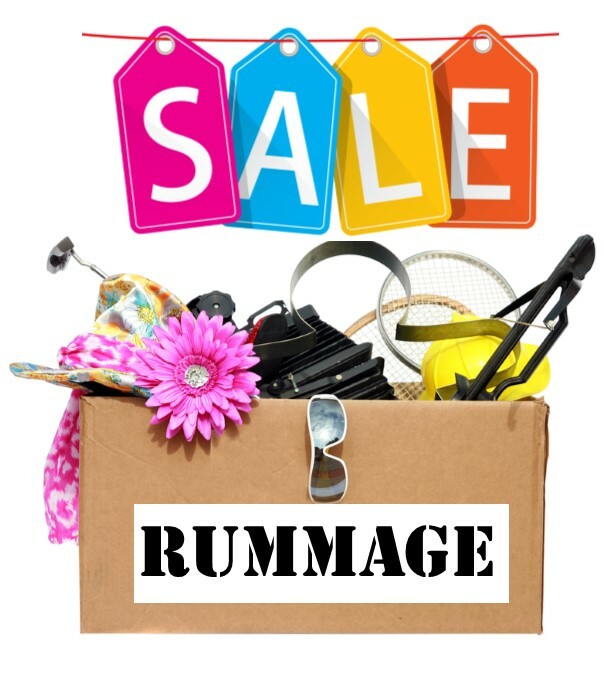 The St. Francis Annual Rummage Sale! Friday & Saturday, August 17th and 18th - 8 a.m. - 2 p.m. each day. Collection starts Monday, August 6th. Clean out those unwanted items in good condition and bring them to the parish hall starting Mon. Aug. 6th. Someone will be available to help you unload your car from 9:30 a.m. until 1:30 p.m. weekdays. Please bring items before Aug. 15th. We also need workers to help sort and price before the sale, and workers at the sale. If you have questions or can help for any amount of time please leave a message for Gloria (310) 375-8916 and I will return your call. Thanks, Gloria. Same Dates as Rummage Sale Above, but starts at 7 a.m.
Collection also begins August 6. Please place all donated books on the long tables on the Parish Hall Loggia. Please do not bring encyclopedias, text books, technical books, and please no magazines (e.g. National Geographic) as we do not have customers for these items. All funds raised from the St. Anne’s Book Sale go to supply books for our scholarship recipients. Sunday, August 12, 7 - 9 p.m. 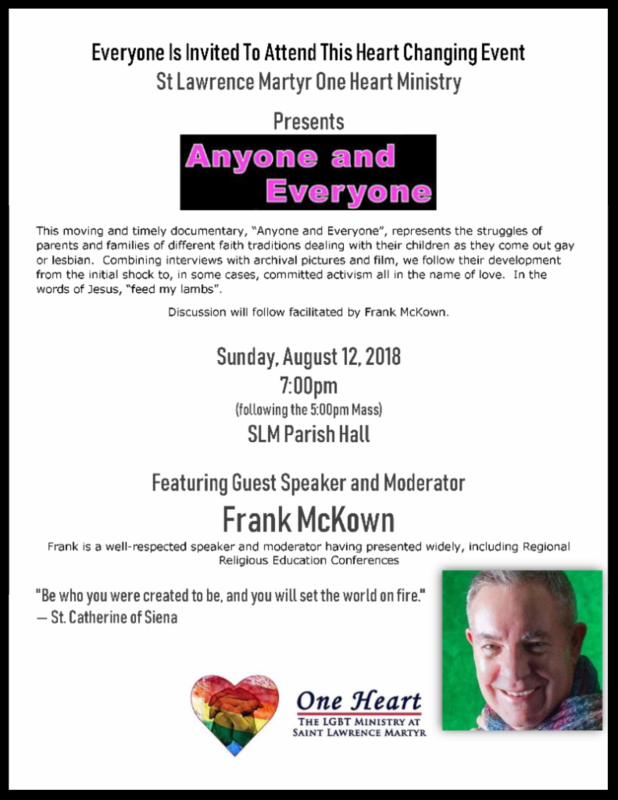 This moving and timely documentary, “ Anyone and Everyone ”, represents the struggles of parents and families of different faith traditions dealing with their children as they come out gay or lesbian. Combining interviews with archival pictures and film, we follow their development from the initial shock to, in some cases, committed activism all in the name of love. In the words of Jesus, “feed my lambs”. Discussion will follow facilitated by Frank McKown.